Thank You all for the supports given to us! 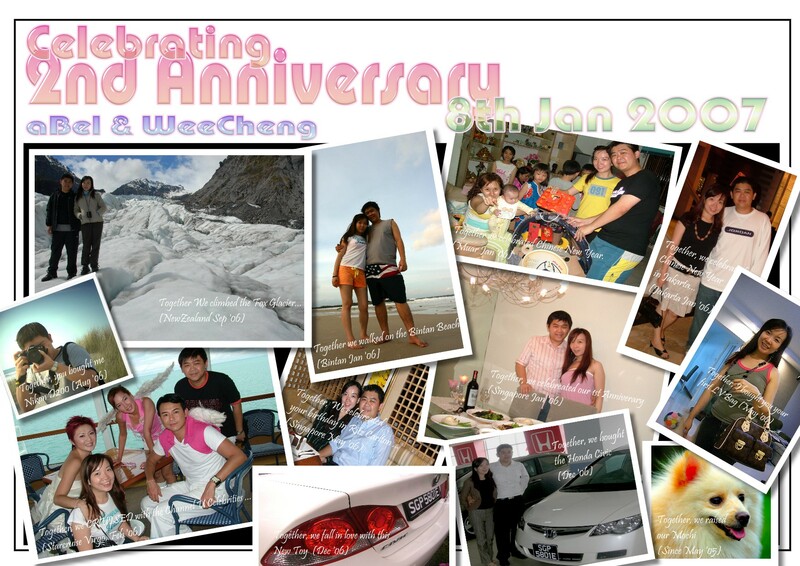 You've made 8th Jan 05 a special day for us! As we are going through a new chapter of Life, we wish you all the best and have a prosperous & healthy journey side by side with us. God Bless you.